Road rage is a major social problem worldwide particularly in developed countries. It refers to out of control anger while driving on the roads and highways. Victims often suffer from verbal, emotional and physical violence. Perpetrators often run in conflict with the law. 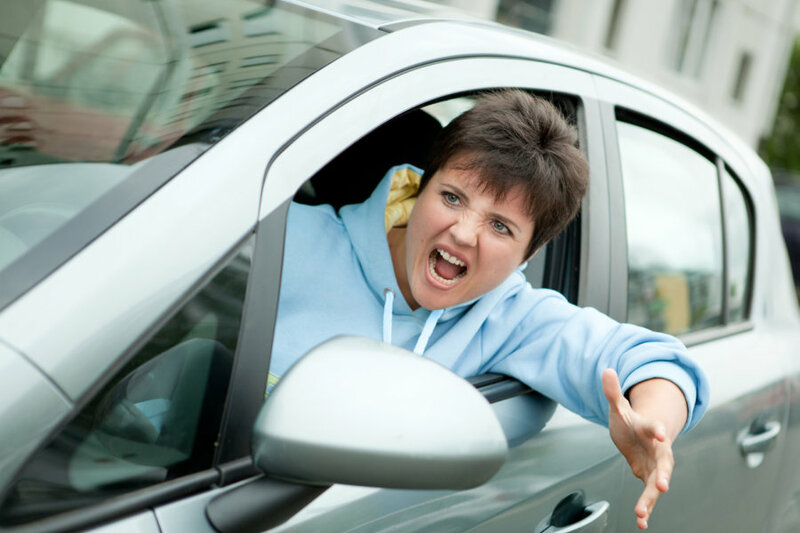 This remarkable structured program will teach you how to reduce and/or prevent road rage. Review of the above topics and discussions.